Building a custom home may be more expensive than buying an existing one, but it can definitely be worth the money and time in the long run. Custom homes offer more flexibility when it comes to sustainability, energy efficiency, disaster resistance, and your personal comfort. If you’re wondering about what you need to consider before you build your dream home, here is a 5-point guide that you can follow. How to optimize your use of the available space. Possible future expansions or improvements. Remember that the choices you make when designing your dream house will affect its resale value, so do not take things lightly and take the time to research. Staying organized and having a detailed plan are some of the crucial things to be observed if you want to build your dream home successfully. A comprehensive plan for all the activities and expenses for the entire process will help move things along more smoothly. The successful execution of your design will hinge on the quality of the materials you choose. Never skimp on the quality of the materials if you want your dream home to stand the test of time. If you are looking for durable and tried-and-tested materials such as a ring lock scaffolding, check this site, Totalcontec, for more information. In the past decade, more and more homeowners emphasize the value of selecting sustainable materials and building homes that are energy efficient. The materials you choose will also make a significant impact on this, so make sure that you talk with your builder and suppliers regarding your options. Choosing the right builder is probably the most critical item in this guide. A reputable and experienced builder will help transform your ideas into reality, while a bad one will leave you with regrets and heartache for years to come. Before you sign a contract with a custom home builder, take the time to check their credentials, interview previous clients, and visit the homes that they have built in the past. When meeting with your builder, make sure to always have anything you agree on in writing. Keep a record of your meetings with the builder, contractors, suppliers, and anyone else involved in the process. This will help you keep track of any questions or concerns you may have, and provide you with ample opportunity to bring them up with the builder before the construction starts. When you’re designing a custom home, you should always check out the location first. Assess the land and determine the usual sources for power and water in the neighborhood. Your builder should inspect the topography of the land so that the design you come up will make optimal use of the lot’s features. Make sure that you also look into the local building regulations. 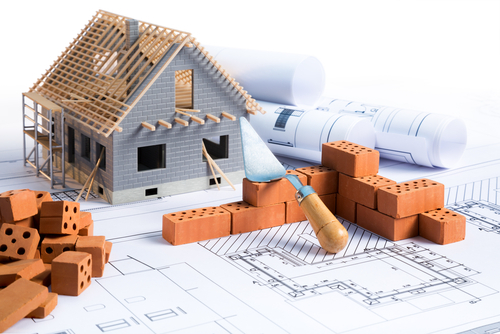 If your home will be built in an area with a homeowner’s association, ensure that you have a copy of their bylaws to avoid any problems in the future. Remember that there may be local rules that you need to adhere to when building your home, such as the allowed number of stories, restrictions on the size of homes, and any other structural features. The reality of building a new home from scratch is that it is often more expensive than just purchasing an existing one. If you’re on a limited budget, it is essential to establish what you can and cannot afford early on. Without knowing how much you can actually spend, it will be challenging for you to even come up with a reasonable design. A contingency budget that you can tap into in case anything unexpected happens. 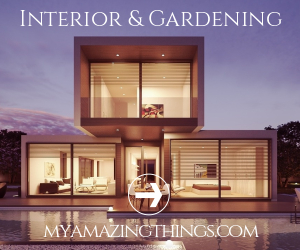 Building your dream home can be quite an exciting experience. A custom home represents a blank slate that you can tweak and design to your heart’s content. However, it also comes with considerable pitfalls and disadvantages. For this reason, before you sign up for anything, make sure that you know exactly what you’re getting into.